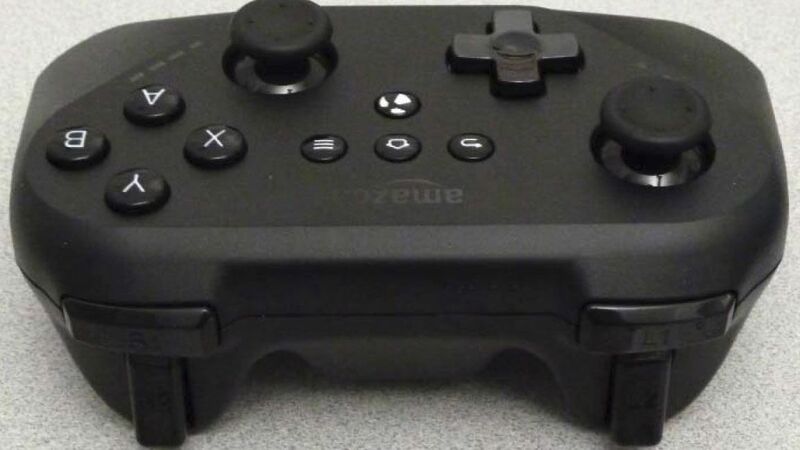 As seen on Mashable, leaked photos of an Amazon gaming controller have appeared, giving the rumor mill something to churn out. Photos of the controller appeared on ANATEL — the Brazilian equivalent of the Federal Communications Commission. The controller has A, B, X, and Y face buttons, two analog sticks, a directional pad, and bumpers and triggers on the top. The controller runs via Bluetooth and is powered by two AA batteries. As stated on Mashable, Amazon started their own gaming studio in 2012, and in February the company also acquired Double Helix Games. 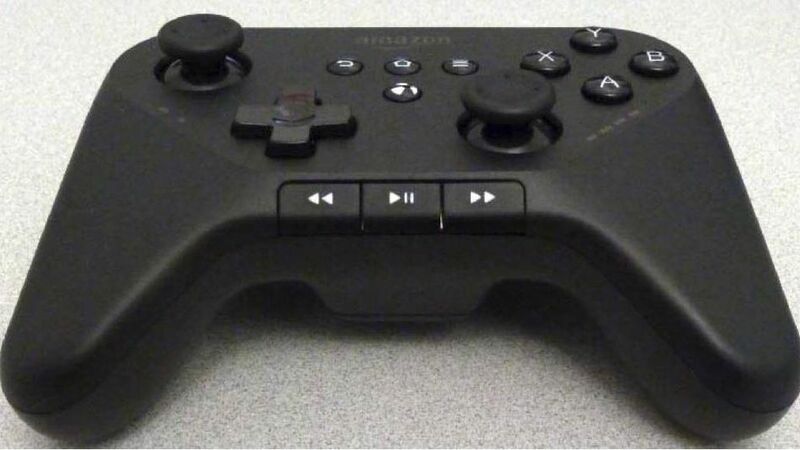 Could we see a future gaming console from Amazon? We will see. 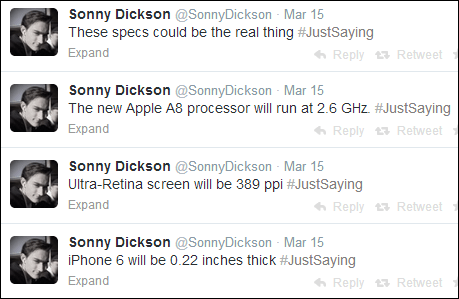 Ever wonders what a curved glass iPhone would look like? Well here it is in this concept video created by Artist Ran Avni.